This was a Budget Rental. 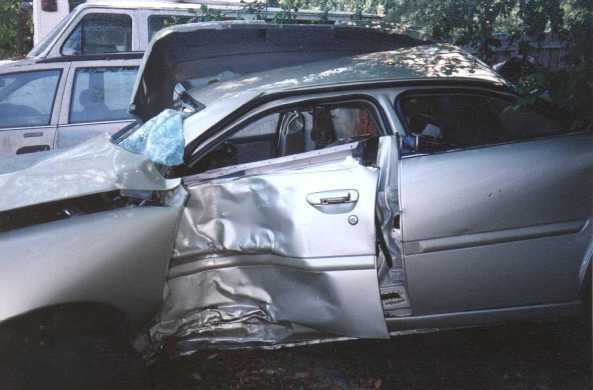 Was a real nice 1998 Nissan Altima. 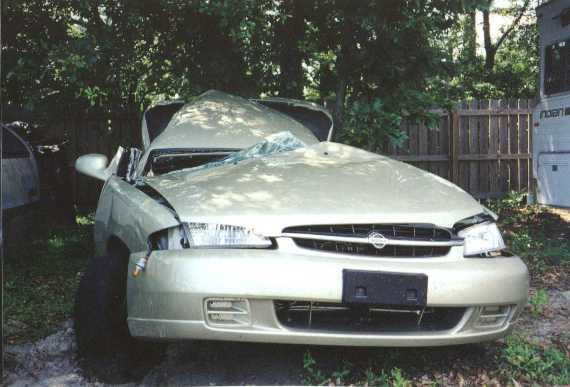 The accident happened in South Carolina, on Interstate 95 - June 5, 1998. A date we will never forget. Had a lot of support from our church, friends and neighbors - and a lot of prayers from all of them and from our Toadsters. Thanks for everything & God bless you all.